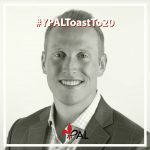 You may recognize Drew from YPAL events- he’s been on the board since 2015! Read on to discover what the Louisville native thinks is Louisville’s best kept secret! Tell us about your involvement with YPAL. When did you join and what leadership roles did you hold? I currently serve as YPAL’s Immediate Past President. I became an active member of YPAL in January 2014 and joined the Board of Directors as Secretary in July 2015. I then served as President-Elect until I took over as President in July 2017. What made you want to get involved as a young professional? Why did you ultimately choose YPAL? I love the access that YPAL gives young people to the established leaders in our community. Where else could I meet the CEO of the largest foundation in Louisville or senior executives from Louisville’s top public companies? 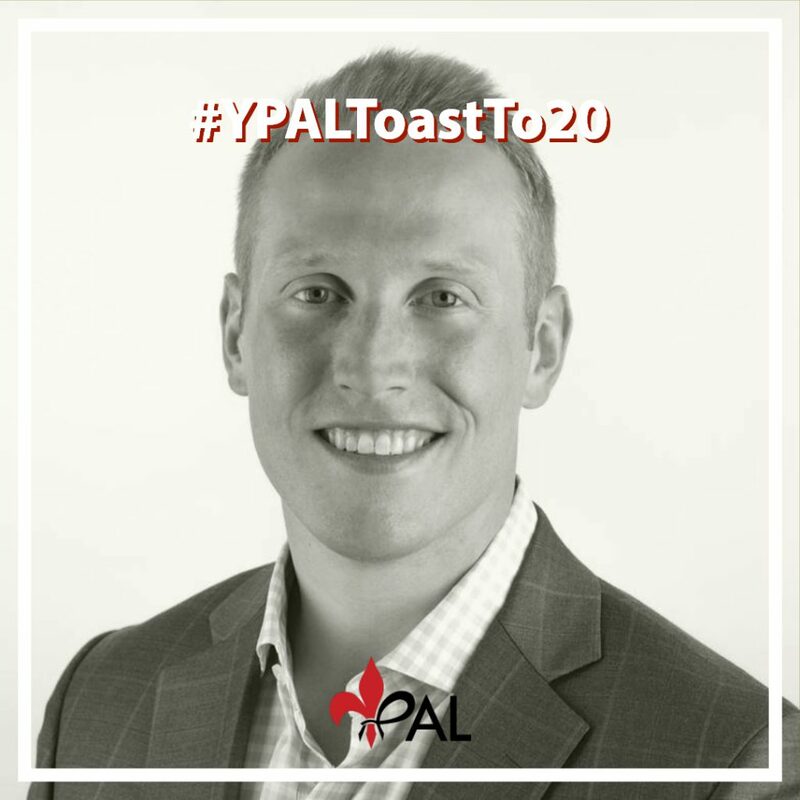 But I also love the opportunities YPAL provides to give back to the community – whether it is helping a high-schooler with a resume or volunteering to feed those struggling with homelessness. How long have you lived in Louisville? What’s your favorite thing to do in Louisville? Be as specific or vague as you want. What is your favorite YPAL memory? Is there a certain event YPAL throws that you never miss? My favorite YPAL memory is sharing a massive Spinelli’s pizza with Jean (Lee) Scott, David Haney, and Ann Marie (Kelly) Maldini after a successful YP Unite Summit in 2014. After a long day of hard work at the Summit, it was great to let loose, share stories, laugh, and have fun with great friends. Fantasy football (including Daily Fantasy Sports), golf, reading. Favorite place you have ever traveled. Since I was recently married in Key West, Florida (November 3), it is tough for me to think of a better trip. But my wife Elise and I also love San Diego! What’s a fun fact about you? Or what’s something not many people know about you?